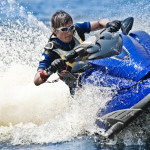 If you own a boat, jet ski, or other personal watercraft, it’s important that you purchase a boat insurance policy to protect yourself when you’re out on the water. 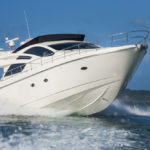 Before you do, however, you should understand the difference between the different types of boat insurance policies. In the event of theft, fire, or a collision, the small annual premium you will pay is well worth the expense to protect your ride. Coverage normally insures the trailer, motor, and boat. Liability coverage can be added and is highly recommended – It is typically NOT included in your standard homeowners or renters policy. 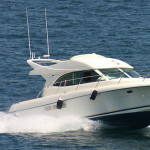 As you would expect, the size, style, and value of the boat determine how much you will pay for your boat insurance. 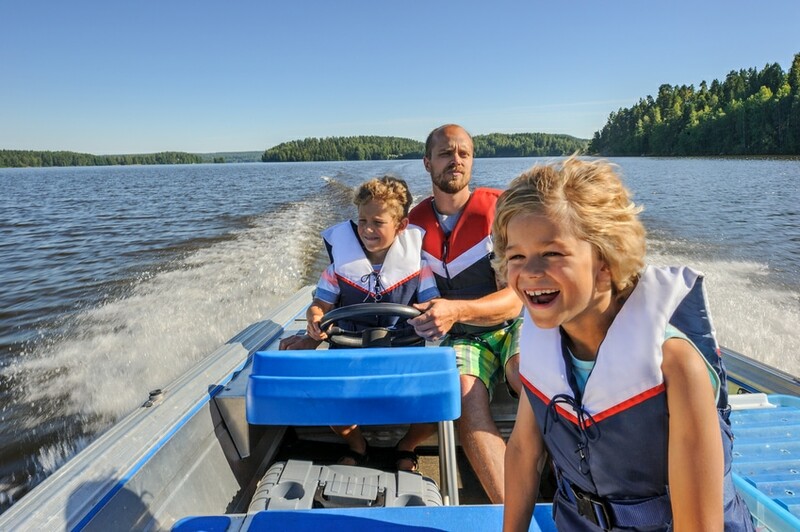 Don’t make the mistake of waiting until a collision occurs to learn about boat insurance. It’s a federal requirement to secure coverage before you launch your vessel for the first time. Need boat insurance? 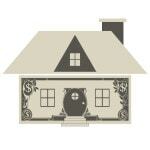 Call the friendly brokers at Cost-U-Less today! They are ready and available to help you find low cost insurance, no matter your situation.